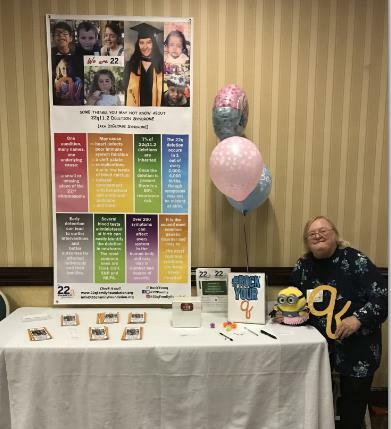 Join Karen Heilers, a grandma in our 22q community, as she helps spread the word about 22q! 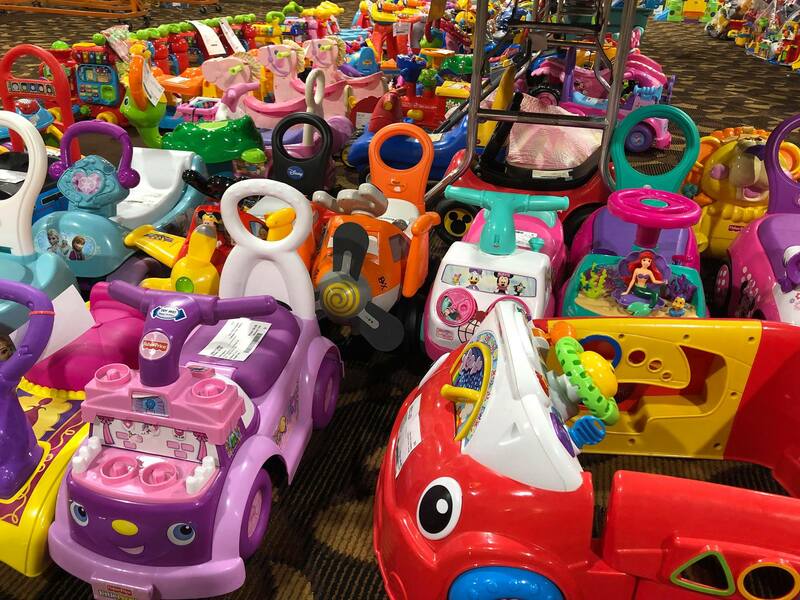 Since 1997 KidStuff Sale has been helping families throughout Kentuckiana locate gently used, quality items for their children, while also providing a venue for families to sell unused items adding to the family budget. 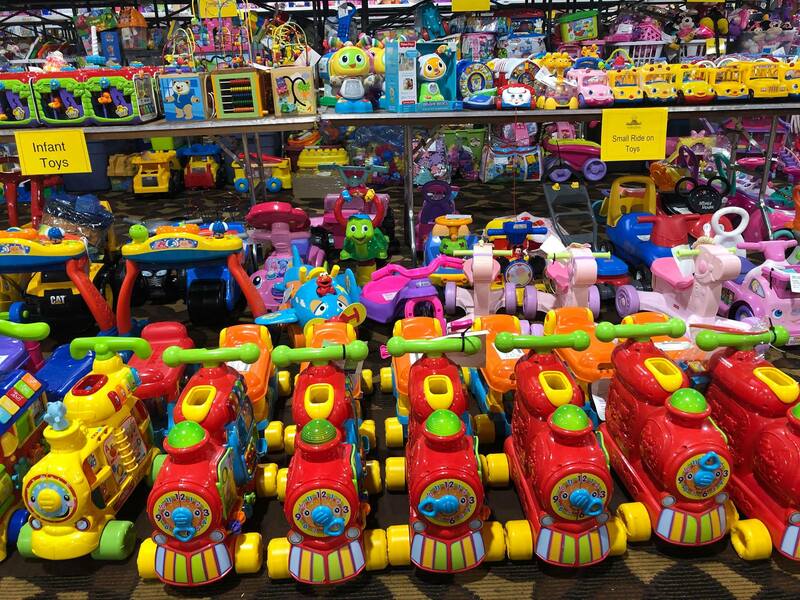 We would love for you to join our community – as a shopper, seller or both! Karen is making it her mission to help more people become #22qaware. The first 250 customers who attend the sale will receive 22q awareness brochures in their goody bags and thousands more will view our 22q banner prominently displayed during this event. 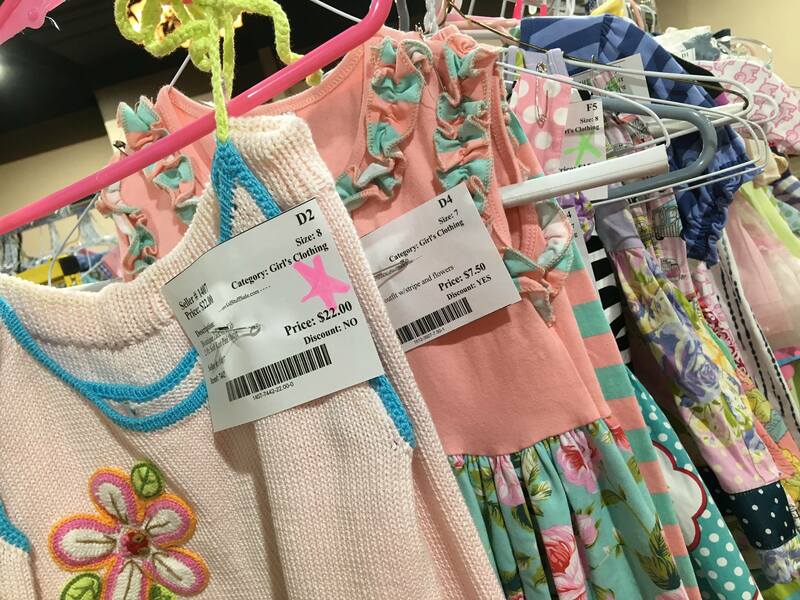 Come show your support and get some really great bargains, too!